A great tribute by Ani Ekpenyoung to Afro-German poet May Ayim, one a year after her death in 1996. If you want to skip the intro, start at 1:45. 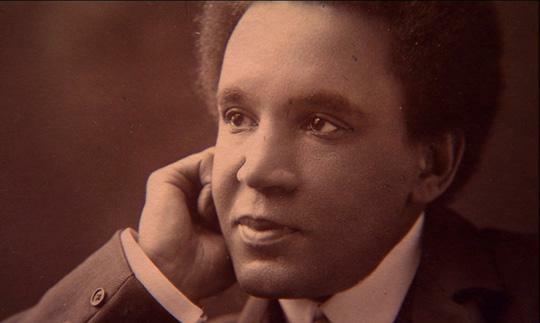 Classical music is the popular art music from the classical period, so of course also black people gave it a try. And with success. Because it's still BHM in the UK, a look at some of the European stars of past and present. "Unfinished Sympathy" is a song by English electronica group Massive Attack from their debut album Blue Lines (1991), with Shara Nelson walking and singing and the band members walking and riding behind her. The Dutch controversial film Only Decent People by director Lodewijk Crijns has reached the status of Golden Film. Since its release on Thursday 11 October, more than 100.000 visitors have seen the film, according Entertainment Business. The protest against the use of Blackface in German theatre productions was a hot topic last year. 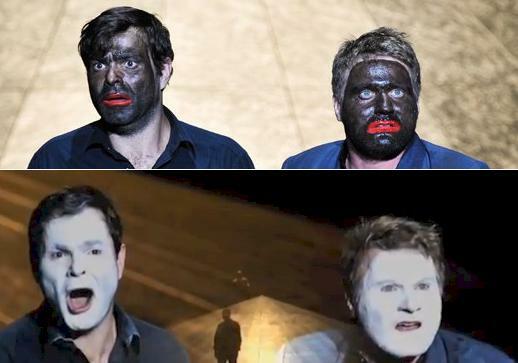 But due to the protest of the German activist group Bühnewatch, the involvement of the Afro-german theatre group Label Noir and other activist groups, the use of Blackface in German theatres has perhaps come to an end. But it appears a creative approach to blackfacing has been found, "Whitefacing". 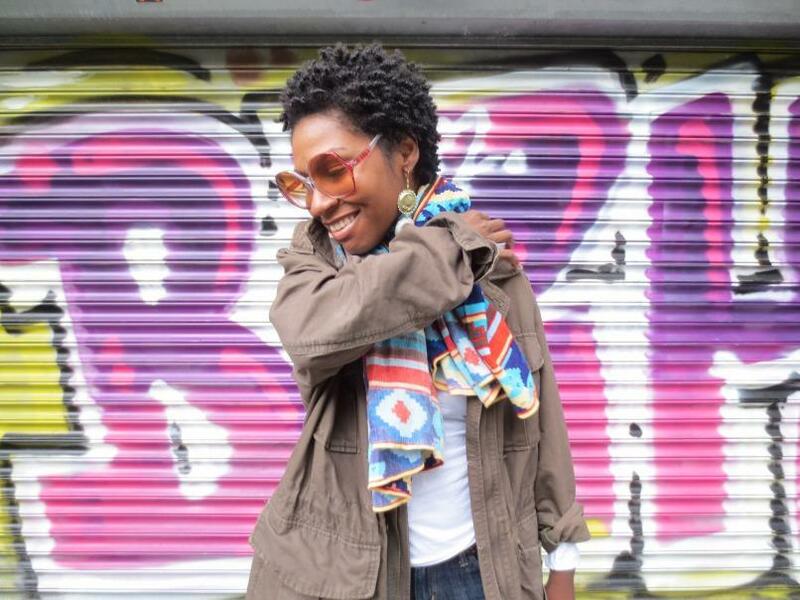 Les Afro'péros is a Non-Profit Organization based in Paris and Brussels. They've been succesfully active since last year in Brussels and gather people from the African and Afro-Caribbean diaspora to share their experiences. 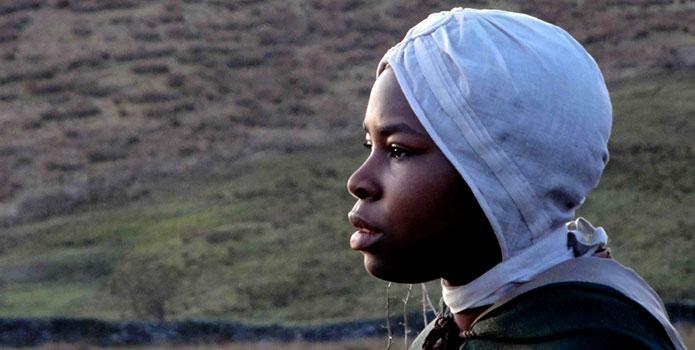 British filmmaker John Akomfrah imagines the lives of a black man and woman who appear in a sixteenth-century drawing by German Renaissance master Albrecht Dürer. In an exhibition which runs from 5 October - 8 November 2012 in London he makes them come to life. Danish singer David Jay (born and raised in Copenhagen Denmark) released the first music video from the new EP “Evil Cirle” a week ago. The video “4 A Minute” is recorded in London by ANP Media. Our man in Madrid visited the highly anticipated event, The Black Spanish Youth Day in Madrid on 19 October. 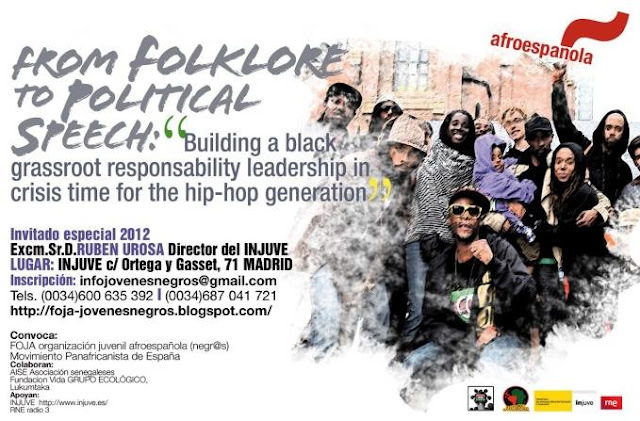 On the flyer it was billed as a hip-hop event where young cats could also express their daily struggles. But it turned out differently. The event was poorly organised and a one man show, youth were not found in the vicinity and our reporter was even ordered to sit down (which of course he refused). In the short film Germany in Black and White (2011) a mixed couple is discussing what actually is German. The German man, who is full of prejudice, talks with his wife about people he feels are different than Germans. A debate about historical racist stereotypes and colonial traces in children's literature was a hot topic in Sweden last month. 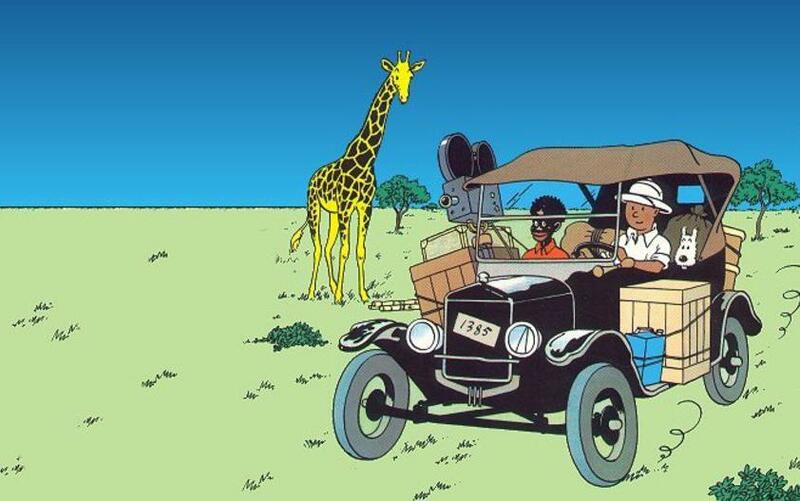 The removal of Tintin books from a children section because of colonial stereotypes caused a heated debate in the press and on the internet. The discussion about the Swedish children's film Little Pink and the Motley Crew also caused a stir. The controversy surrounding the film adaptation of the controversial bestseller by Dutch writer Robert Vuijsje, entitled "Alleen Maar Nette Mensen" (“Only Decent People”) has lead to death threats to the writer. 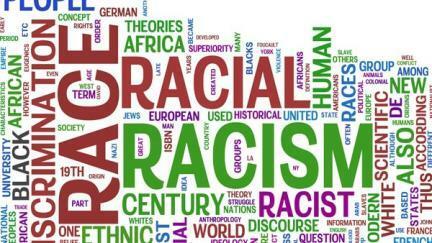 Racism against immigrants is on the rise in Sweden. The mock slave auction, the Somali woman who was forced to pour milk over herself in order to symbolise that she should be white and the racist children’s movie featuring a racist depiction of a black girl child, are but a few of similar incidents. But a month ago racism in the form of hate speech has found a new platform in Sweden's leading newspaper. 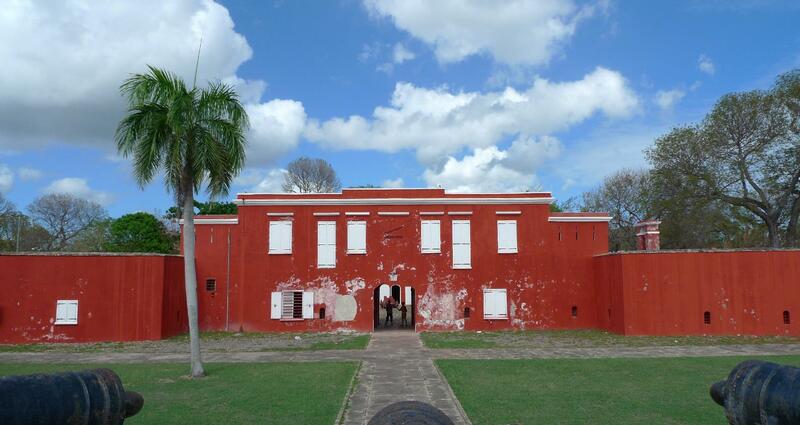 Danish and Copenhagen based video artist Jeannette Ehlers explores a poorly illuminated and rarely visited topic in her country’s history, the Danish transatlantic slave trade. Is this a racist movie? 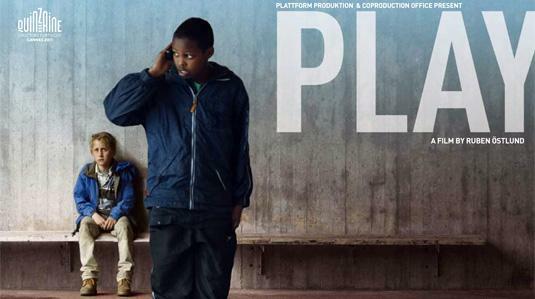 Ruben Östlund’s latest film (2011) — a story of poor black and middle class white children which deliberate plays on the audience’s prejudices — has sparked controversy in Sweden. A compilation of Cosmosoul's release party of their debut album Sunrise in 2011. Protest from Sweden: "You do not have the universal right to represent me"
The Afro-Swedes are tired of the racist depiction of blackness in the Swedish children's film Little Pink and the Motley Crew. 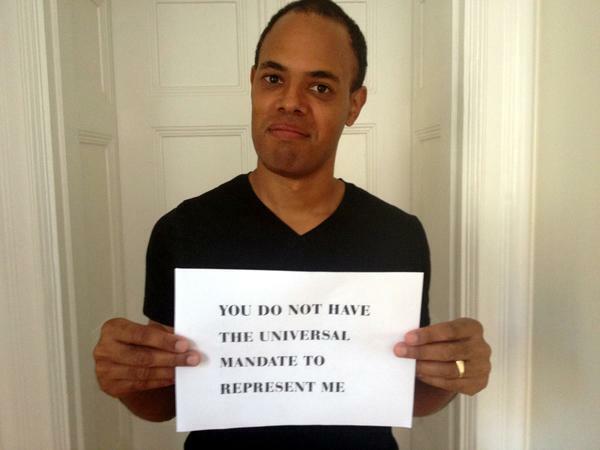 So Oivvio Polite (photo above) and Staffan Carlsson launched a website to protest against these representations. Paris hosted its first-ever Black Fashion Week this weekend (5-7 October). Organisers and featured designers say they are fighting to make a place for themselves in a rigid industry. “You don’t have to drink coffee because you are already Black enough,” said a Dutch maintenance man to visiting black New Orleans native Shantology. And if that wasn't enough she also sat trough the press screening of the film "Alleen maar nette mensen". After the screening she wrote on Facebook: "I have NEVER, EVER, IN MY ENTIRE LIFE, sat through such a racially charged, full frontal visual assault against Black women." 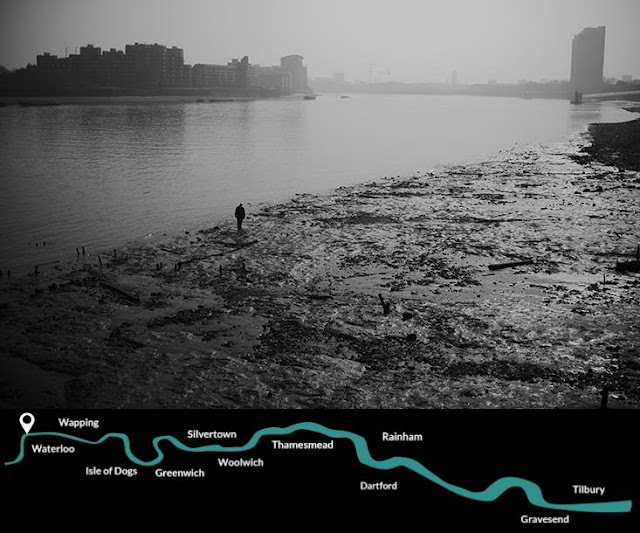 British writer Caryl Phillips invited photographer Johny Pitts to create the film/geographical slideshow "A Bend in the River". It eventually concluded in Tilbury, the Thames dockside some 30 miles away, where, between 1948 and 1962, ships arrived carrying immigrants from Britain’s former colonial territories, hastening the country’s transformation into a multi-cultural, multi-racial society. Watch the film at The Space . And check out more or the project at A Bend in the River. 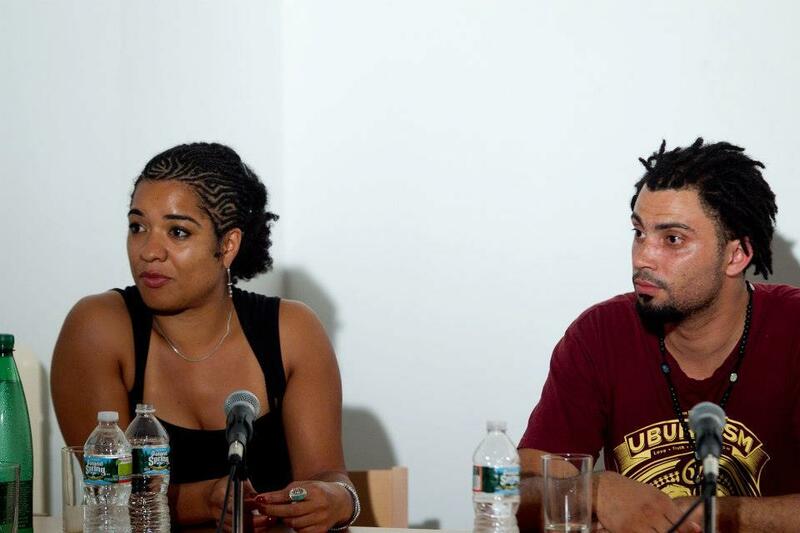 The question “What Is the Black German Experience?” was the theme of second annual convention of the Black German Cultural Society of New Jersey this year. 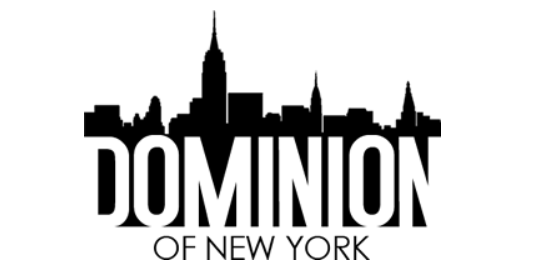 The convention was held in New York City on August 10-11 2012. Many of the artists featured in Transition109 make their livings making themselves up—Renée Stout buying new potions for her “shop” as the root worker Madam Ching, or Rashaad Newsome drawing on “the equalizing force of sampling” to create his own language and title in the heraldic tradition. But even for these performance artists, persona shades into personality, and their theatrics don’t seem so different from the daily wardrobe decisions of metalheads in Botswana, or, at the other end of the spectrum, the highly tuned persona, personality, and apotheosis of personhood that is Oprah herself. As Ms. Winfrey might say, you are your hardest role yet. 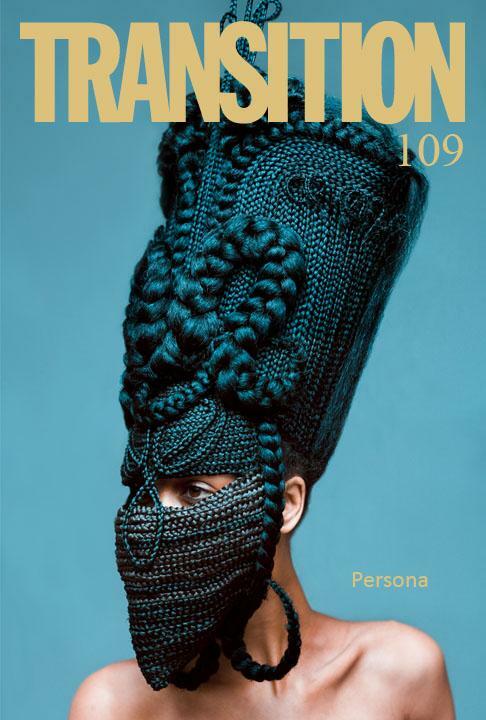 The craft of the self is unmasked in this issue, revealing the sleight of hand at play in Paul Laurence Dunbar’s famous words: “We wear the mask.” There’s a special ring to it in the African diaspora. 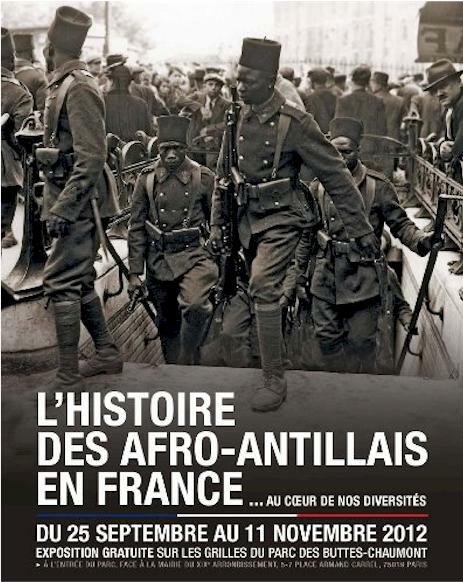 The exhibition "L'histoire des Afro-Antillais en France" ("The history of Afro-Caribbeans in France") is an exhibition on 15 panels outside the gates of the Parc des Buttes-Chaumont in the 19th arrondissement, a district of Caribbean Paris. The exposition is based on the book, documentary and exposition la France Noire. 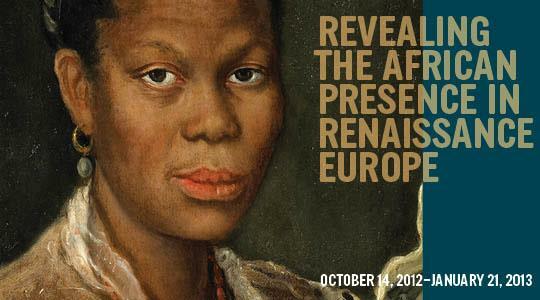 The Exhibition in Paris will last until 11 November 2012. What do we mean by ‘English’? How does that image square with reality? How does our island look from abroad, and what aspects of our experience do we share with, for example, America – a nation built by outsiders and the huddled masses? 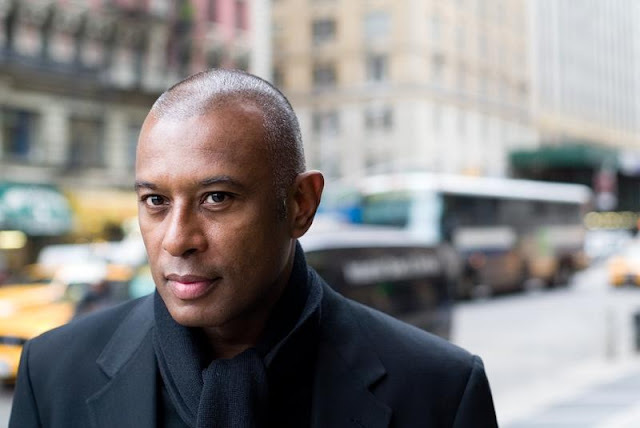 In his book Colour Me English British playwright and author Caryl Phillips reflects on these issues. 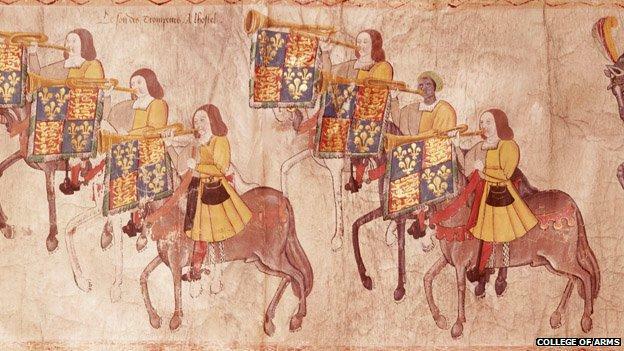 Black History Month UK - BBC- The reign of Elizabeth I saw the beginning of Britain's first black community. It's a fascinating story for modern Britons, writes historian Michael Wood. 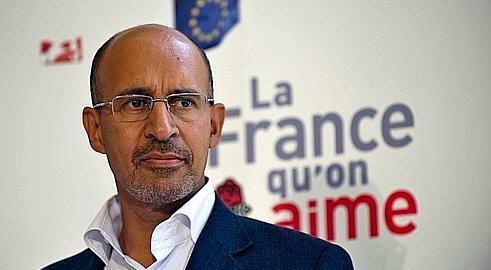 Black History Month UK 2012: James Brown - "Say It Loud - I'm Black And I'm Proud"
The French Euro MP Harlem Désir appears certain next month to become the first black man to lead a major European political party.